1, long life: life is more than 10 times that of traditional mercury type curing machine, about 25,000 to 30,000 hours. 2, cold light, no heat radiation, according to the product surface temperature is low, resolved optical communications, LCD production and long-standing problem of heat damage. Especially for liquid crystal Edge, film printing and other requirements applicable to small temperature rise of the occasion. 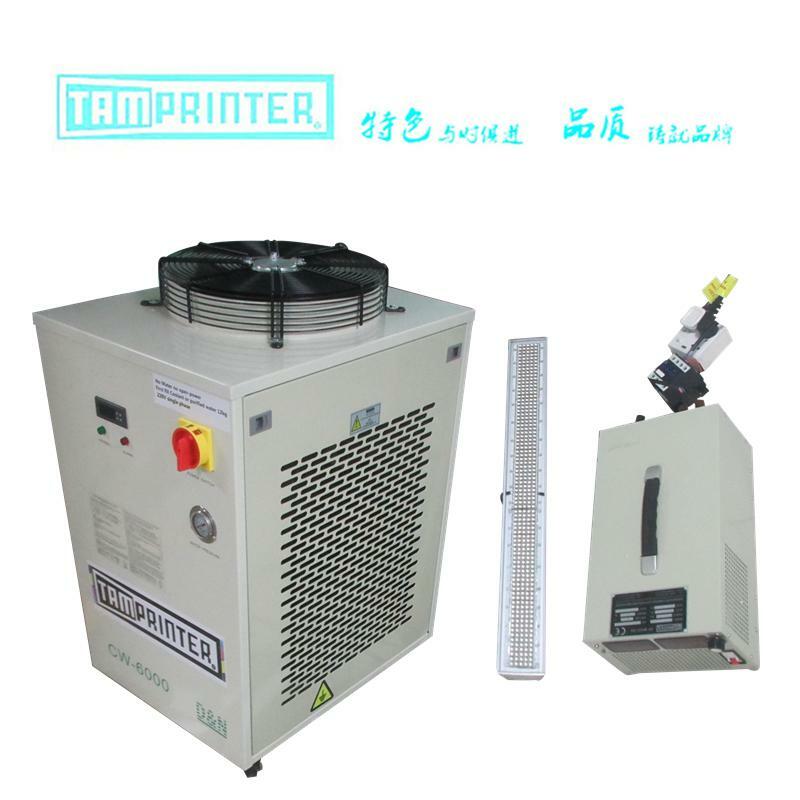 3, heat a small, solve the mercury inkjet equipment heat, staff unbearable problem. 4, instant light, no warm-up instantly reach 100% power UV output. 5, from the opening and closing times on life. 6, high energy, light output stable, good illumination uniformity effect, improve production efficiency. 7, the effective radiation area can be customized in length from 20mm to 1000mm. 8, the maximum illumination intensity of up to 6000mw / cm2. 9, do not contain mercury, it does not produce ozone, it is to replace traditional light source technology a safer, more environmentally friendly choice. 10, low energy consumption, power consumption is only 10% of the traditional mercury lamp type curing machine can save 90% power. 11, small size, easy to carry, and only 1/8 the size of conventional mercury lamps. 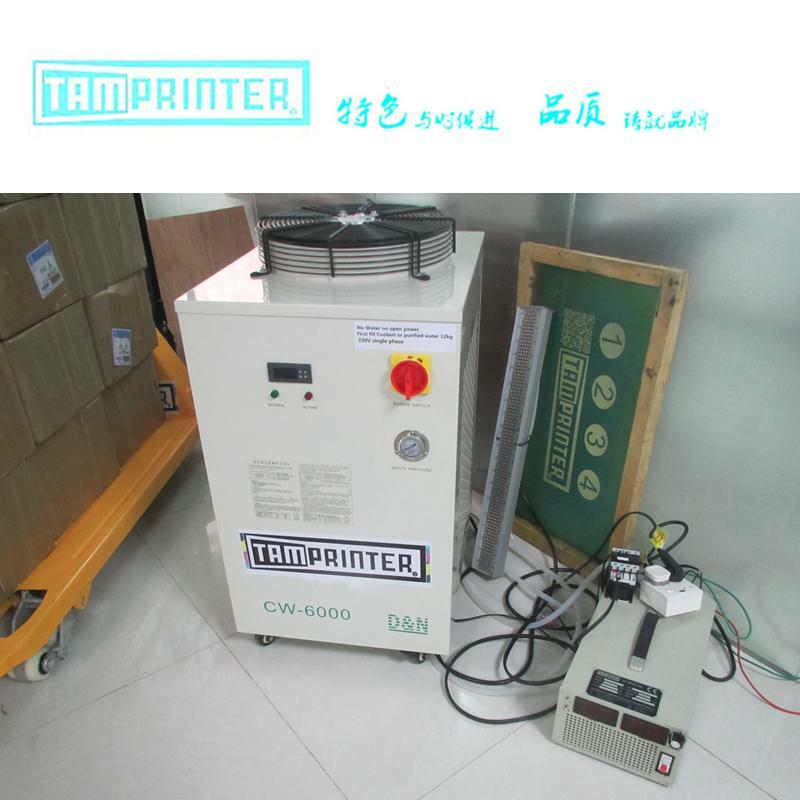 ■ Can be used floor paint curing, model making, crafts molding, and scientific experiments. ■ shaped UV curing, model making, crafts molding. ■ suitable for furniture, flooring and other surface coating, on-site construction. ■ for UV glue, laboratory and simple construction of the temporary repairs. ■ for artificial marble surface steel. ■ The beautiful appearance, small size, light weight, space-saving, reliable and suitable for a wide range of quality, safe and easy to operate. ■ The machine can move work, strong randomness and flexibility, the disadvantage is low efficiency. ■ imported light reflector, the maximum UV light refraction to enhance drying curing effect. 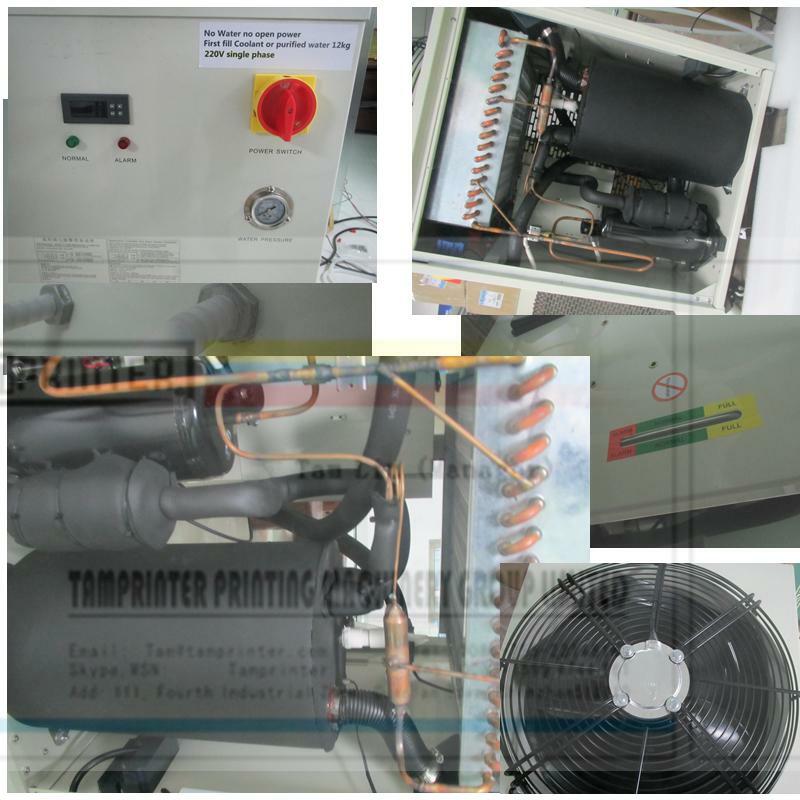 ■ advanced cooling system to ensure that the workpiece is not affected by temperature, extended lamp life.